Hello everyone. 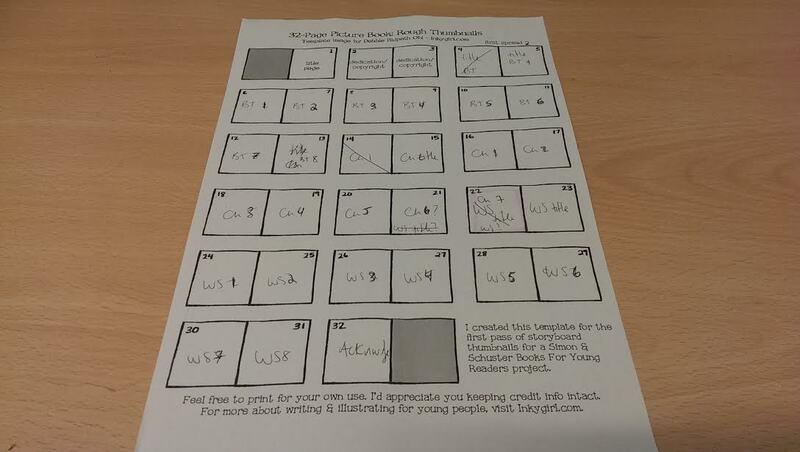 We've had some enquiries about how the storybook project is coming along so here's an update! The stories have been more or less finalised and checked, and we now have most of the illustrations. The parts are coming together! There are still a few things we need to finalise before we can move onto publication, but we are well on the way and expect to have the presses rolling by the end of May. We´ll keep you posted. Thanks again for helping to make this happen. The Sylheti Project Team. We're just writing to update you on how the storybook is coming along. 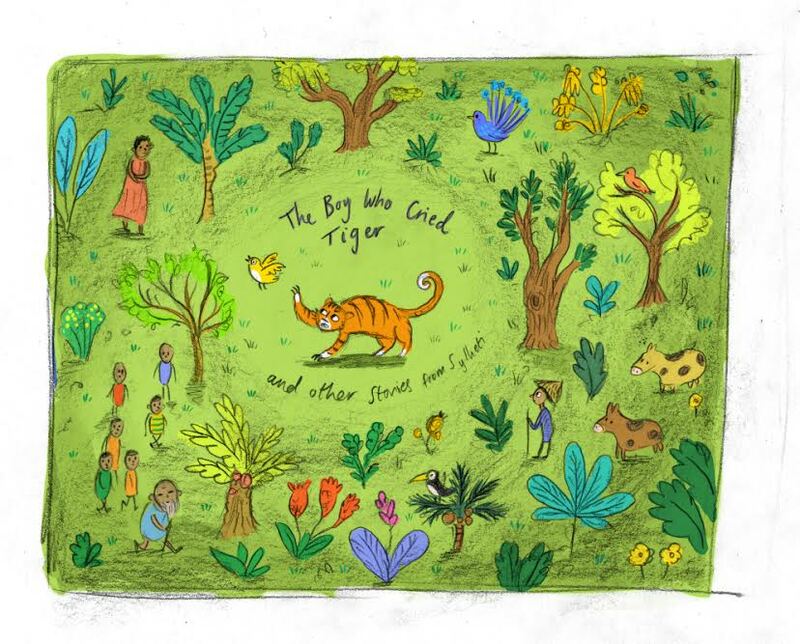 We're very happy to announce that Bristol-based children's book illustrator Freya Hartas will be lending her fine skills to the illustration of our three Sylheti stories. We're delighted to have her onboard and look forward to working with her over the coming months. To give you a taste of what to look forward to, we're posting Freya's preliminary cover artwork below - we hope you love it as much as we do! (Please note that the title of the book itself is not yet finalised). If you'd like to see more of Freya's work, we highly recommend exploring her website http://freyahartas.co.uk/ and her blog http://freyahartas.tumblr.com/. 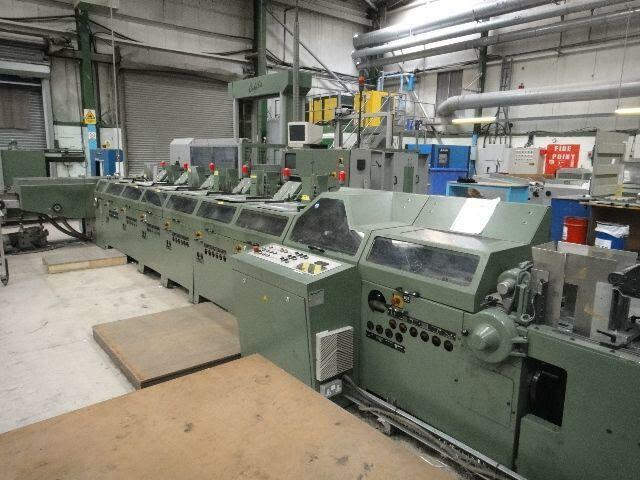 That's all for now, but keep an eye out in your inbox for other updates as the project progresses. Thank you to everyone who has pledged since our last update - as always, we've been overwhelmed with everyone's generosity and support. And thank you - a very big thank you! - to all of you for helping to make this happen. Last night we reached and even surpassed our target. This is fantastic news, and we are very happy to be able to take the project fully forward. The crowdfunding campaign officially reaches its deadline at midnight on Sunday. 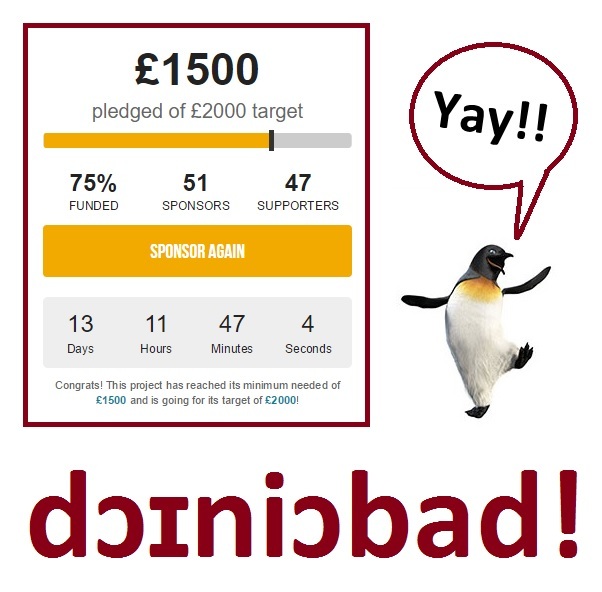 This was the deadline by which we had to meet our minimum, which - again, thanks to you - we managed to do with time to spare (and if you know of anyone else who cares as much as we all do about language, literature and creating books, please let them know that it's not too late to get involved!). Your pledges will be collected automatically after the project closes, although it may take up to a few days depending on whether you used Paypal or Stripe. We will be sending out updates from time to time to let you all know how the storybook is coming along, so please keep an eye on your inbox for any news. Hello again and, as always, a big thank you to everyone who has come onboard and pledged since our last update. We're reached our minimum and still working towards our upper goal. Here's another update to let you know a little more about the project itself. We hope you enjoy! In order to study a language, linguists ‘collect’ examples of the language, a little like botanists collect plant samples. Linguists use these examples to ‘dissect’ the language to see what the different parts look/sound like and how they function together. Many linguists find that stories, told more naturally in the spoken language than individual sentences translated from one language to another, are the best examples to study. 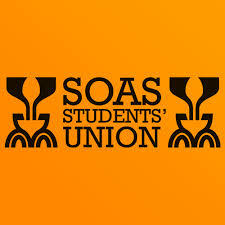 At SOAS over the years we’ve collected some nice stories that we wanted to share. Firstly, we had the idea to create short animated videos with subtitles. 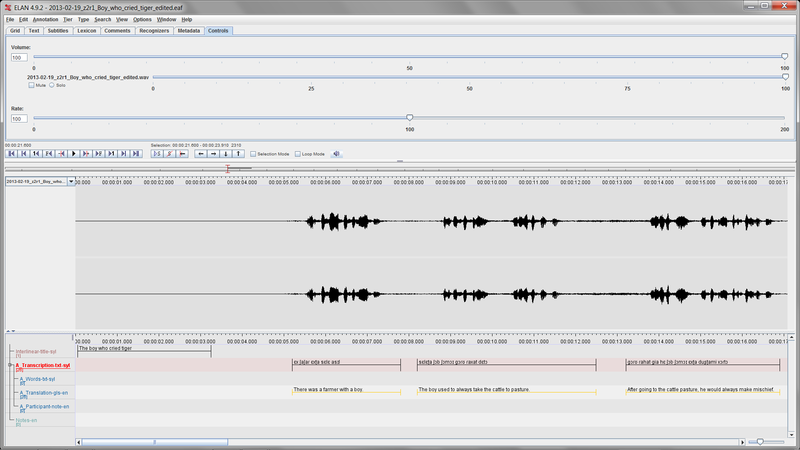 For the subtitles, there exists a tool called ELAN in which linguists can transcribe and translate audio recordings, and which also allows us to export these transcriptions and translations as subtitles. Animated videos with subtitles is a great way for those not familiar with the Sylheti language to really see/hear what it sounds like. 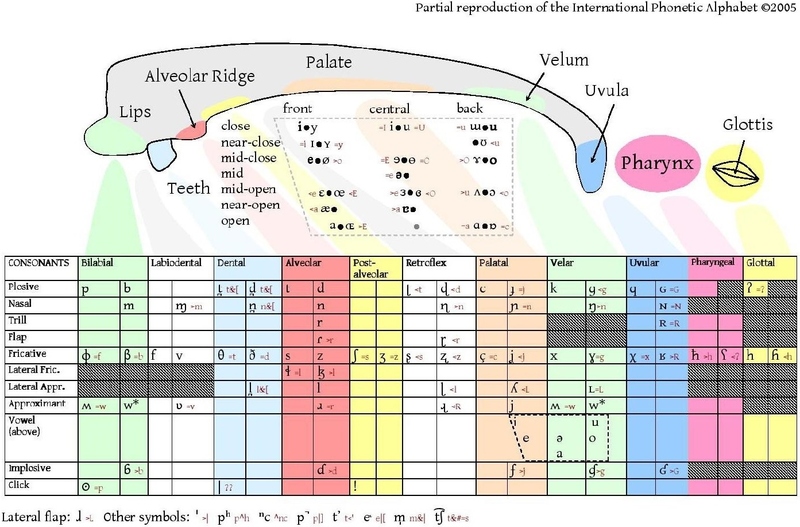 The difference in sounds between Sylheti and standard Bengali are demonstrated by linguists with a special writing system called the International Phonetic Alphabet (IPA). The IPA is an alphabet with many more ‘letters’ than any other alphabet. It’s this abundance of letters that makes it possible to represent all the variety of sounds in a language not distinguished in normal alphabets that simply don’t have enough letters to represent all the different sounds. It may look a little funny at first but the IPA is easy to learn and quite handy to really compare the sounds of different languages. 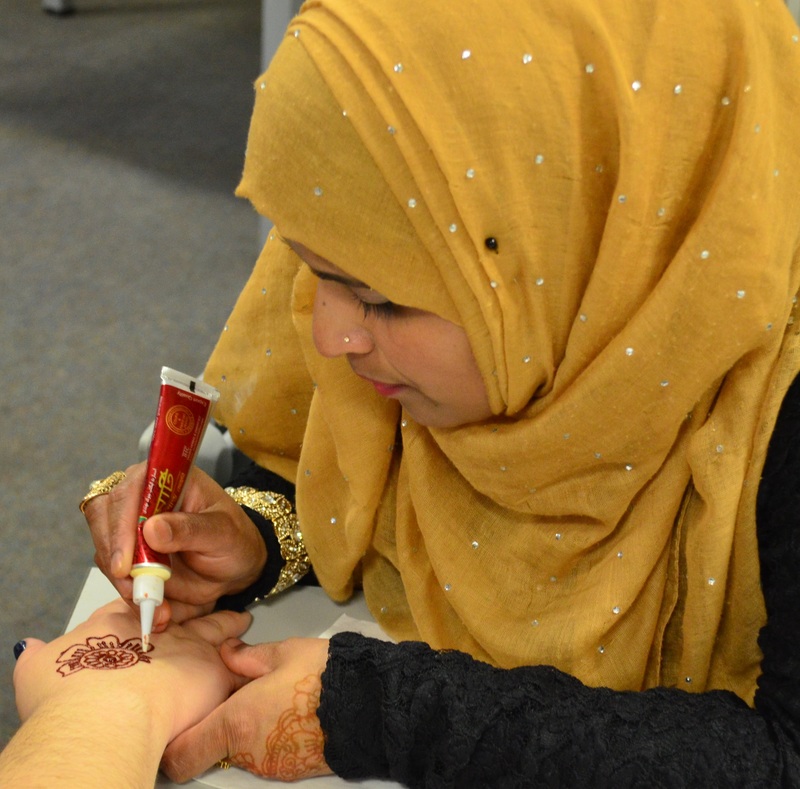 Because the SOAS Sylheti Project is a student-led extracurricular project, each year new students join and bring with them unique talents and interests. This year the Project is fortunate to have student participants with book-editing experience and crowdfunding experience, a necessary combination to put together a book and get the funding to actually produce make it a reality! We went through the stories we’d collected over the years and found three fables that we decided would make a nice little book. But because these stories were told to us orally, a little editing was required. Language is primarily spoken, and given the nature of spoken language, the sentences tend to be shorter with a lot more repetition that makes the stories more active and entertaining to listen to. Written language sits passively on a page so the sentences tend to be longer and more wordy and descriptive, to make up for the loss of vitality communicated through the ups and downs of spoken words. We’ve gotten back with the authors of the three fables over the past few months in order to ask them to edit their stories to make them more ‘literary’ and better for a written page. With the edited stories and initial funding for an illustrator, we were set to go forward with the crowdfunding campaign. At this stage, if our crowdfunding wasn’t successful, we would have been able to produce some form of a storybook, even if it meant that each of us would photocopy it and distribute it on plain paper. But now we have at least enough pledges here to produce 150 copies of a high-quality storybook, thanks to all the wonderful support so far! But it’s not over! 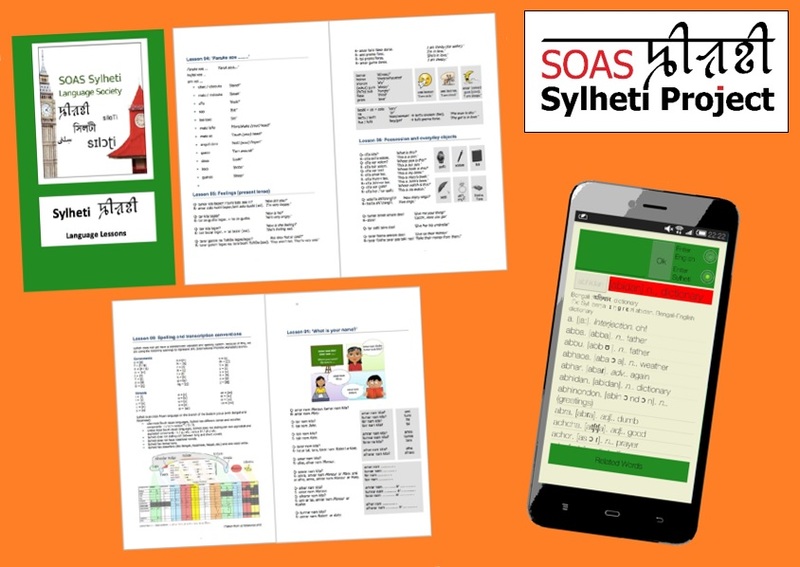 With any additional funding, we plan on making a language-learning supplement to the storybook so that it can be used for teaching Sylheti, or simply brushing up on your Sylheti. 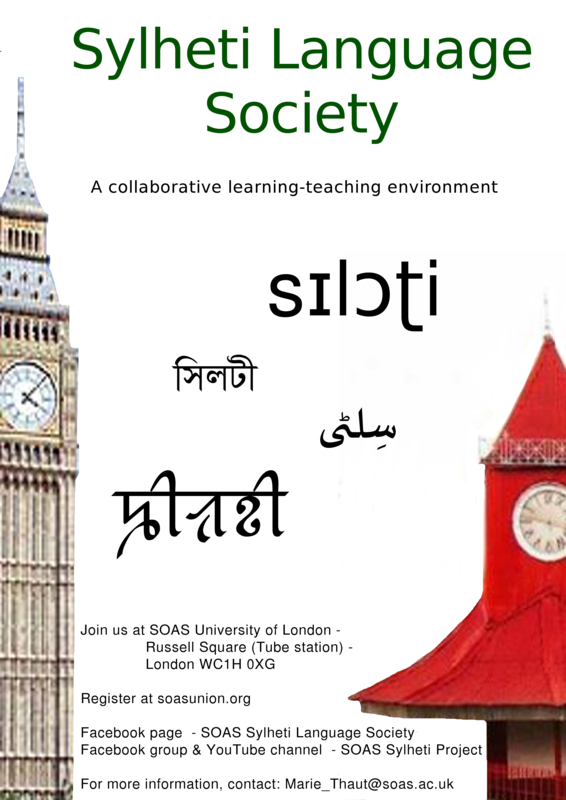 Parallel to the SOAS Sylheti Project is the SOAS Sylheti Language Society that holds evening language lessons at SOAS during the school year for anyone wanting to learn to speak Sylheti. 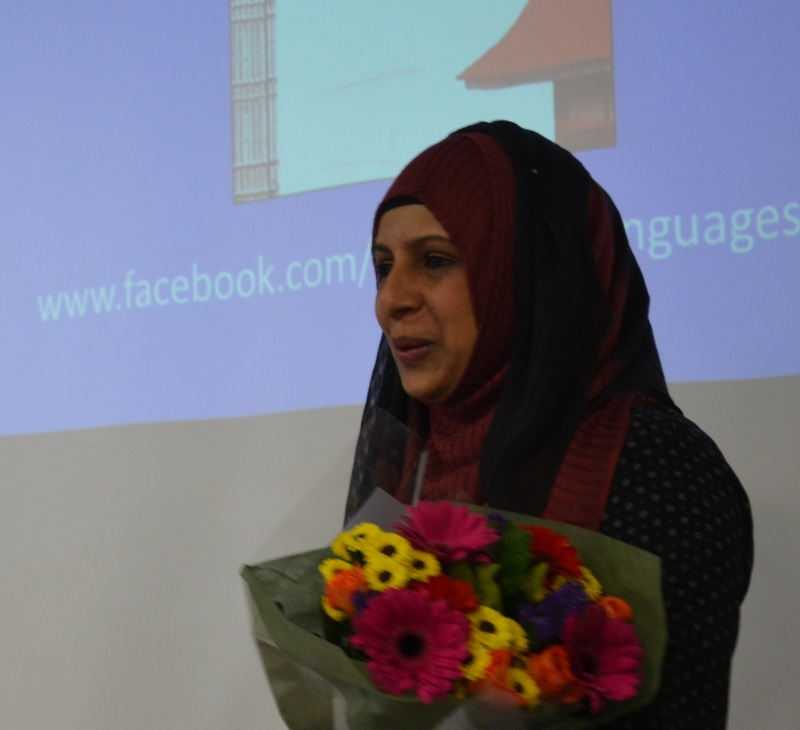 The Sylheti community in London has helped us to learn about linguistics and documenting languages, and made the experience very rewarding. This storybook will be another modest contribution to say thank you and to recognize the beautiful language that is Sylheti (pronounced [silɔʈi]). Please join us in any way you can and let’s make this happen! Thank you everyone! Thanks to your generosity and support, we've hit the minimum, which means that the Sylheti Project will receive the pledges made so far (on or after April 18th, the day after the campaign finishes), and this means that we can go ahead and make the storybook! Plus, it means we still have a couple of weeks to go to see if we can reach our final target, which will allow us to develop the project even further. Thank you all - We really appreciate it! Hello again and, as always, a big thank you to everyone who has come onboard and pledged since our last update. We're not far off our minimum now, so fingers crossed we make it and can work towards our upper goal. Today we're bringing you the first of several updates to let you know a little more about the project itself. We hope you enjoy them! What goes into putting a storybook together? 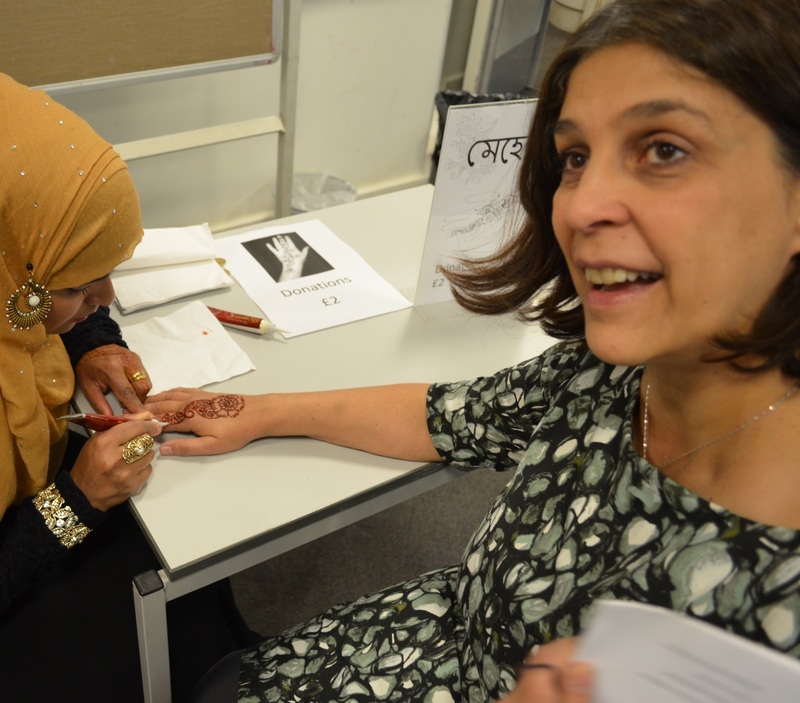 I originally got involved in the SOAS Sylheti Project when one of our veteran members, Rebecca, found out that I used to work in publishing. Over pints (because England) after a seminar, she asked if I'd be willing to lend my expertise to a project that they were starting: compiling the stories they'd collected from our Sylheti language consultants into a high-quality picture book. 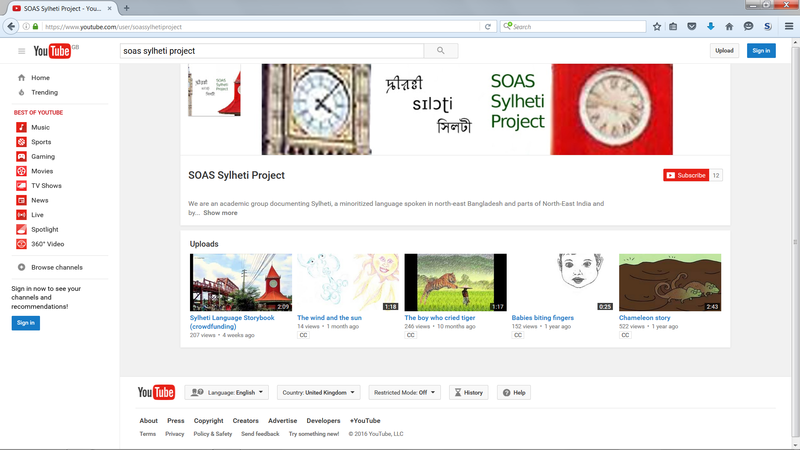 Although I didn't know much about Sylheti, I was happy to get involved, especially because I'm extremely interested in the development of literature for minoritized languages like Sylheti. Although I worked in various bookstores, publishing houses, and literary agencies before coming to SOAS, my experience with picture book publishing was pretty limited. I did know that picture books are printed in bundles of 16 pages called "signatures" -- this is why your standard picture book is 32 pages long. 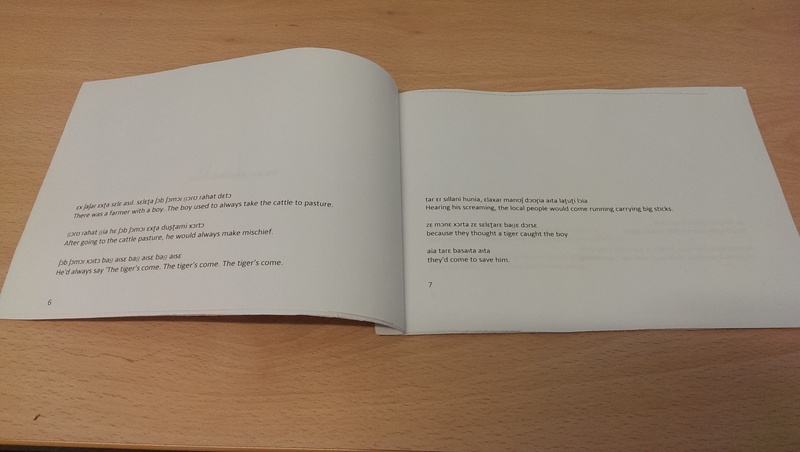 With that in mind, we began our research and the process of turning the oral stories into printed stories. So, what goes into making a storybook in a minority language? A lot! Here are just a few of the things we've done so far -- it's still very much a work in progress. While we were researching, we were also taking transcripts of the stories and dividing them up into scenes. Marie was responsible for transcribing the stories -- you can see some of her excellent work in the subtitles on the YouTube videos. Waran was a huge help in setting out the transcriptions in a Word document, which Martha and I then used to plan out the stories. 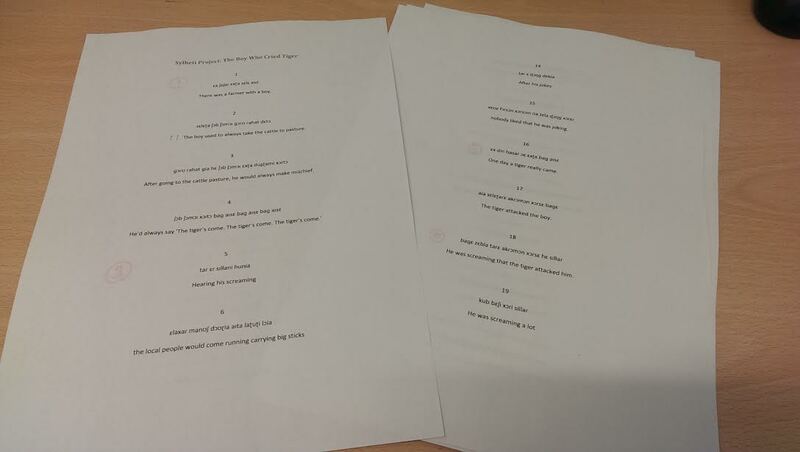 Even though the transcriptions varied in length, the progression of the stories, scene-by-scene, meant that we ended up with roughly 7-8 pages for each story. That was great news, since it left us with room for title pages, a copyright page, an acknowledgements page (so we can thank all you wonderful supporters in print! ), and a page for an English translation. Once we had an idea of how the pages would be laid out, we could create a "dummy" of the storybook to have a more concrete idea of what the final product would look like. This we could show off to our consultants, and get their opinions on wording. Editing is an important part of the process, as we tell stories differently in writing than we do when speaking aloud. 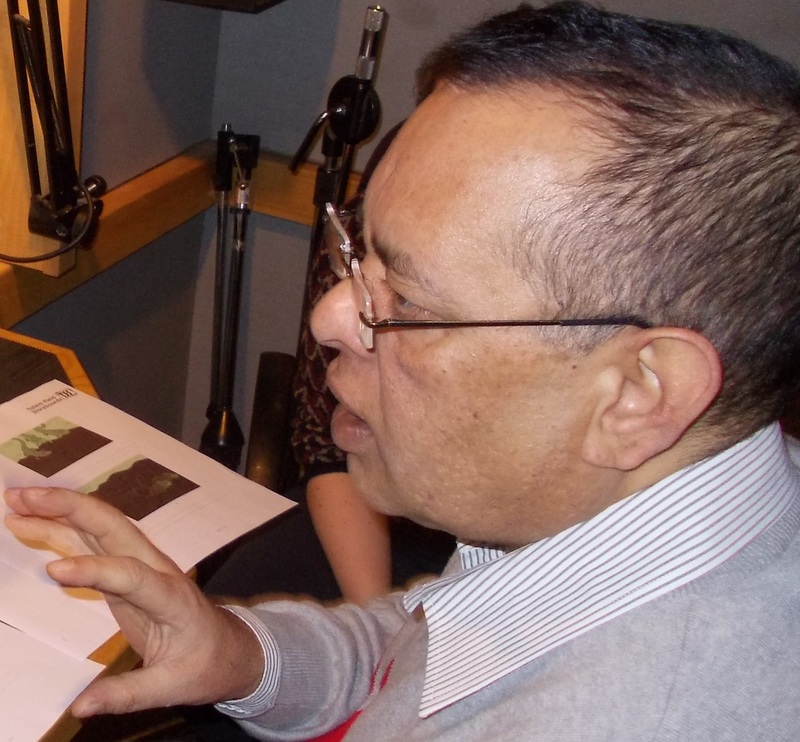 Our Sylheti language consultants are a crucial part of the process in putting together the book. Without them, we wouldn't have the stories, or the language data that many SOAS Linguistics students use in their work. We are super excited to be able to give back to our consultants and their community by putting together this book. 5. Decide on final text and orthography! 6. Learn how to work in InDesign! 7. Start putting text and pictures together! 8. ...and send it off to the printers! Thanks so much for being a part of the project, everyone! We all appreciate it so much. Hello everyone and, as always, a big thank you to all the new people who have come onboard and kindly pledged since we last updated you. We're not far off the minimum we need to reach, so fingers crossed we get there and then can work towards our upper goal. Today's update is the first of several we're planning to get out to you about the project itself. We hope you enjoy it! Hello and a big thank you to everyone who has pledged since our last update. Bala aso ni? 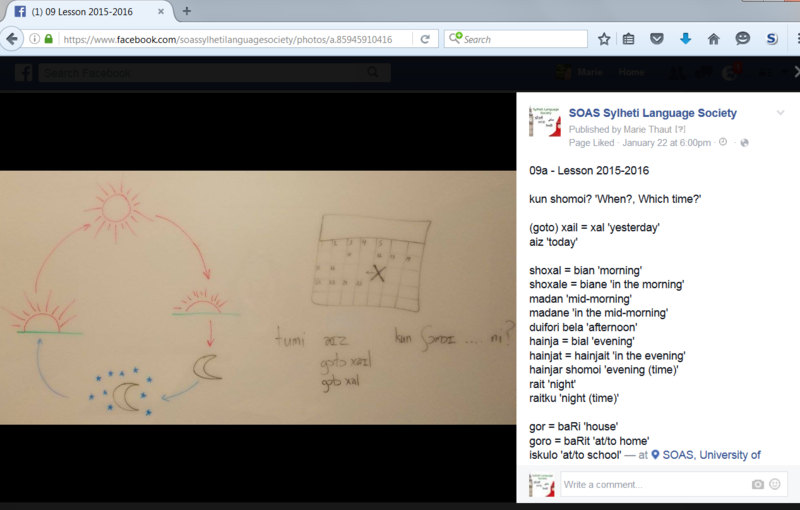 (That’s Sylheti for ‘how are you?’) As you can see, we’re nearly halfway there. We hope to get more people onboard and keep up the momentum until April 17th. Don’t forget that no money changes hands unless we hit our target (it’s all-or-nothing funding) so do keep checking in to see how things are going. Until then, bye for now! Thank all of you who have pledged so far for your generosity and support. It's been great to see such a fantastic response and to see the crowdfunding campaign get off to such a good start. 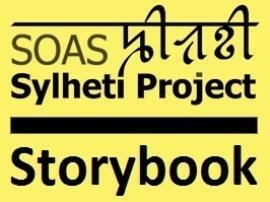 Everyone in the Sylheti Project is very excited and really looking forward to bringing the storybook project to fruition. We'll be posting further updates about the project here so do check in from time to time to see how the campaign is doing and to find out more about our activities.